If you are one of the millions of adults who are overweight or obese, you may understand how important it is to your health and well-being to reduce your weight. You may also be inspired to lose weight so that you feel more comfortable in your clothes and are happier about your physical appearance. There are numerous diets available for you to follow, and there seem to be new diets introduced regularly. 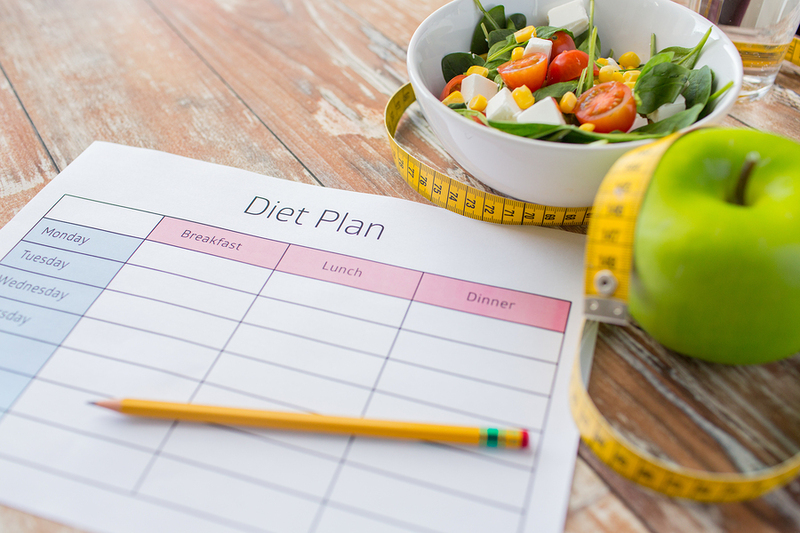 Many people claim to have lost a considerable amount of weight on most diets, but you understandably want to find a diet plan that is effective and safe for you. These are a few important steps to take to vet a diet plan before you begin strictly following it. If you are serious about improving your health, you should never simply take someone else’s word about what your body needs. Spend time reading a few nutrition books that are not necessarily biased toward one specific diet plan. Look for nutritional facts that are backed by research studies. When you learn more about your nutritional needs as well as how your body conserves and uses fat, you can make a better decision about which healthy diet plan you should follow. If you have allergies or another condition that restricts what you can eat, make sure you’re not putting yourself at risk with any new foods or supplements. While most people can benefit from talking to their doctor and consulting with a nutritionist, those with special dietary needs or restrictions stand to learn the most. Remember that just as consuming an allergen can threaten your health, not consuming essential nutrients can be equally damaging. Never go into a diet blind. Even when you spend time educating yourself about nutrition and weight loss, you still will not have the many years of professional education that doctors and scientists have. With this in mind, it is beneficial to look for medical practitioner recommendations or endorsements for different diet and weight loss plans that you are serious about following. It may be wise to look beyond the website or marketing material for a website when searching for these recommendations. Off-site or independent endorsements may be more substantial and meaningful. You should also be wary of any diet or supplement recommended without also being forthcoming about the research and science behind it. Don’t take “doctor recommended” at face value. Look or ask for names, studies, accreditation, and anything else that validates the diet or product. Remember, if there were a safe, easy, and universal weight loss solution, none of the millions of diet products would exist. With that in mind, you might think twice about anything claiming to be that miracle product. Each person has unique physical health concerns. For example, someone may have a preexisting liver or kidney condition, and this may make some diet plans unadvisable for health reasons. On the other hand, an otherwise healthy individual may benefit from those same diet plans. To learn more about the benefits and drawbacks of a diet plan that is specific to you, always consult with your personal physician before you begin following the plan’s dietary recommendations. If you really want to get the most out of a diet, see if your doctor has recommendations for a nutritionist. Consider that doctors have access to tools like those at medproid.com that allow them to check credentials for nutritionists and other practitioners they recommend. A nutritionist can analyze your eating habits, their effects on your body, and how they can improve. 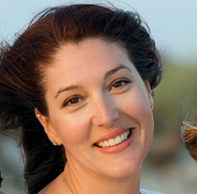 They can work with you to make a diet plan that is tailored to your body and your goals. With a personalized plan, you know you are doing what is most effective for you without putting yourself in danger. I think this is a valid article. As a youngster I was overweight, but now I eat healthily and my job is very physical so thankfully I've got a handle on it. There's nothing like an outdoor job to keep you in shape and take your mind off eating!